Do you remember one of your first courses in science back in junior high school? All students, not just those going on to careers in science, were taught the basis upon which life-altering advances in engineering, physics, medicine were made: experiments were first done to prove or disprove a theory or to solve a problem. You don’t assume you know the correct answer until you’ve examined the results. You remember the important parameters that separate philosophy—the way we want things to be—from scientific integrity and proof—the way things actually are. You, especially as physicians, remember “the scientific method.” Unfortunately the Washington bureaucrats, community organizers, and politicians slept through that class and are now subjecting the unknowing public and the knowing but powerless medical community to sweeping, grand-scale regulations and changes in health care delivery that have not been scientifically evaluated to be effective or helpful. Change for change’s sake is not the scientific method, and harm can result when unfounded theories trump scientific examination. We use clinical trials in medicine on a small scale before we adopt any new treatment modality that we later use to treat the public to be sure that the treatment is effective, and not dangerous to the patient. It is through that process that we have made huge strides in cancer treatments. Look at standard requirements before drugs are approved: extensive information gathering and lab research first, animal studies next often over a period of three to four years, then usually 15-30 patients are treated in Phase One, then less than 100 in Phase Two, then up to 1,000 in Phase Three in a time period of eight to 10 years. FDA approval comes next after another few years, and then Phase Four testing continues, until further safety and efficacy are determined. We protect our patients through such testing. Where is the scientific method and basis in the health care delivery mandates we now face? The politicians have made an observation that our health care delivery system could be improved and have formed a hypothesis that the ACA, ACO’s, EHR’s, quality reporting measures, payment penalties, new coding measures, and a host of other regulations will solve all the problems we face. But rather than designing and performing experiments to test the hypothesis, they have shortcut the process and have assumed their grand ideas were better than reality and have mandated their theories on a universal basis and foisted them onto the public and medicine. True harm to patients and our health care system can ensue. The real world rarely behaves as predicted. What’s worse is that in those instances where their new programs have been instituted, outcomes have not been evaluated because the data have not been analyzed to determine whether to accept or reject the hypothesis. 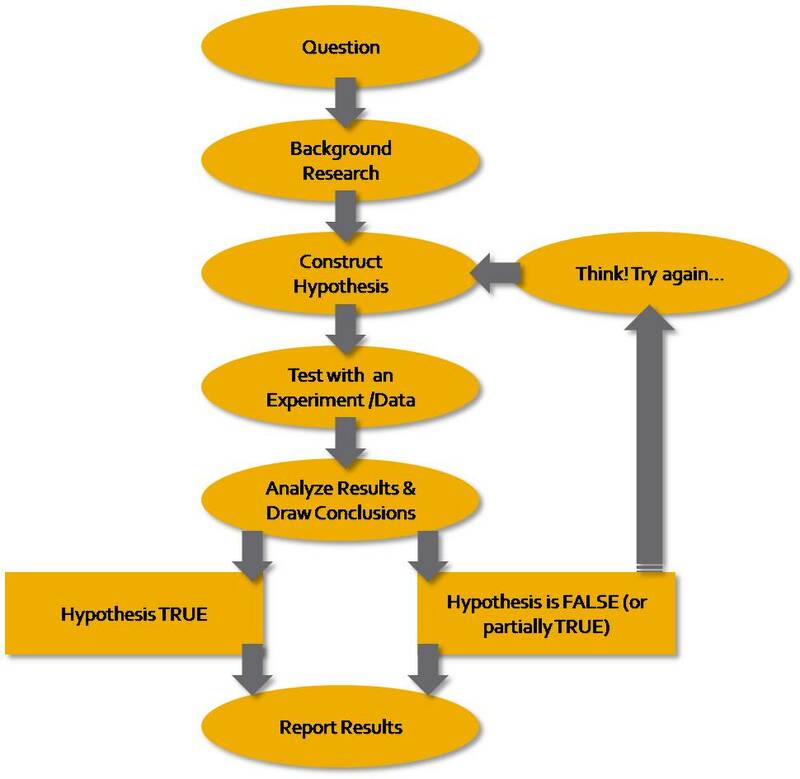 Have we not learned from history the value of the scientific method as espoused from as far back as an Egyptian medical text from 1600 BC (The Edwin Smith Papyrus), to the writings of Aristotle, the advances of Galen, Alhazen, Bacon, Galileo, Grosseteste, and Newton? • Physician Quality Reporting System (PQRS) – Physicians have been actively collecting PQRS data since 2007 on three measures and reporting it to the Centers for Medicare and Medicaid Services (CMS). The 2012 outcome data have not been analyzed and will not be given to physicians until October 2013, 10 months into the next year of using these measures. How do we know these measures are improving care or that others should be used instead to make corrections, etc.? We don’t. And what’s worse is that the 2014 Medicare Physician Fee Schedule Proposed Rule states that PQRS measures will be increased from three to nine before we even know if the original three were effective. 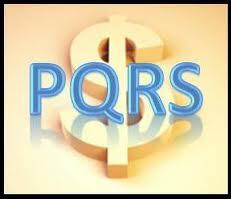 It’s no wonder that participation in PQRS was only 29 percent in 2011. And physician bonus pay is tied to this unproven system! What happened to clinical trials here? • Electronic Health Record (EHR) – The government is requiring the use of existing EHRs, with bonuses now and with penalties later, out of the belief that EHRs are an important tool to assist in implementing health system reform (HSR). But no one has examined how usable the current systems are. 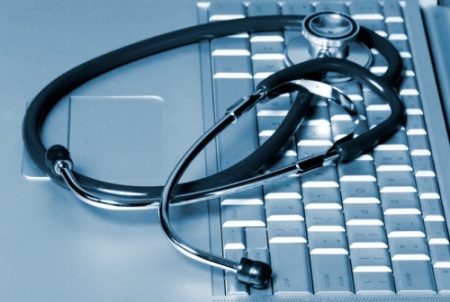 There are no mandates on EHR vendors to do third-party usability studies. Most systems cannot deliver PQRS data directly to CMS. There is no standardization across EHRs, hence a physician that travels to several hospitals has to learn the EHR for each hospital. There are no standard interfaces and the Computer Physician Electronic Ordering (CPOE) component is less than friendly. Aggressive timelines and an inflexible ”all-or-nothing” approach are setting Stage 2 of Medicare’s EHR meaningful use (MU) program up for failure, said the AMA and the American Hospital Association (AHA) in a recent letter to U.S. Health and Human Services Secretary Kathleen Sebelius. “Our members, and the vendors they work with, report growing concerns that the rapidly approaching start date for Stage 2 is on a trajectory that will not provide enough time or adequate flexibility for a safe and orderly transition unless certain changes are made,” the letter further states. In 2014, the Stage 2 Final Rule will require all hospitals and physicians to upgrade to an EHR product that meets 2014 certification criteria, regardless of which participation stage they are in. As of July 17, only nine complete 2014 edition certified EHR products were on the official federal list of certified vendor products for the inpatient setting, and only 11 products were listed for the ambulatory setting. In comparison, 313 products were certified for the inpatient setting in 2011, and 1,300 were certified for the ambulatory setting. As many physicians will attest, current EHRs are not designed to assist with efficient documenting of patient care and help with treatment and diagnosis, but instead to satisfy insurance and government reporting, making them unwieldy, difficult and time consuming, and dangerous to patient care. Since physicians pay the enormous cost of purchasing the EHR, why is the government the customer and not the physician? Why is the government giving millions of dollars to SHARP Grant recipients to study EHR usability, but not mandating usability studies on the EHR companies? Why is the government moving forward with MU Stage 2, when the latest data reported showed a 17 percent dropout rate in 2012, after attesting in year one to Stage 1 in 2011? Why is no one studying the reason why physicians are dropping out? Scientifically, moving forward with a significant negative percentage is unacceptable. 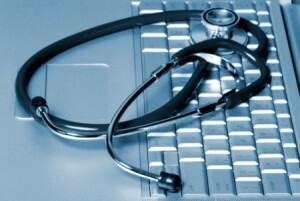 Yet, physicians will be facing increasing penalties beginning in 2015 for not meaningfully using an EHR. • Value Based Payment Modifier (VBPM) – The VBPM data reporting was implemented in 2013 for groups of 100 or more physicians. However, outcome data for 2013 reporting will not be available until 2015. To date, CMS has not given any interim feedback to physician groups on their progress. Yet, the 2014 Medicare Physician Fee Schedule Proposed Rule is proposing to lower the group practice threshold to physician groups of 10 or more with no data to show if it is even working for the larger physician groups with significant financial penalties for noncompliance. Scientifically, it makes no sense. Furthermore, there is the unproven hypothesis that consumerism is more important than outcomes and that patients know more than physicians regarding quality care because the surveying of the patient experience is a component of the unstudied, no outcome data reported, value based payment modifier. Physician pay will be related to patient happiness. How many of us like to be told we need to lose weight, exercise and stop eating potato chips? Thus, negative comments are often about not getting what one wants (pain meds, MRI, etc.) and positive comments are about getting what one wanted even though it was not needed. • Accountable Care Organization (ACO) – ACOs are being touted as a better health car model and much is being spent on their development, but do they work? 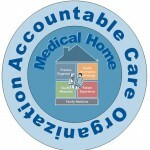 Thirty-two pioneer ACOs started operation in January 2012, with results published in July 2013. Only 13 produced enough savings to share some of that money with the CMS. The participant organizations were those that are mature in physician quality measuring and data collection to improve on outcome reporting. Yet, 14 spent more money than average on Medicare expenditures. Since that initial group, CMS has approved more ACOs each quarter. A total of 220 organizations are presently participating in the CMS shared savings ACO program. Yet to date, no outcome data have been published regarding what worked or didn’t work with the initial group. If clinical medicine and research were delivered in the same non-scientific way that the implementation of HSR is being carried out, quack medicine would be rampant and patient safety would be rank. What would be the use of research? Just think up a theory, establish a timeline, implement the process, and worry about the effects later. Drugs would proceed to human clinical trials even though they killed mice in the testing phase, since there were no mandates to wait for the outcome data. As physicians we apply the scientific method to our efforts; politicians and bureaucrats and their popular social theorists forget that truth through science betters outcomes. We cannot let our health care system be destroyed by those without licenses to practice medicine. Let us not take quantum leaps back into history when popular theory and intransigent zealots thwarted scientific progress. Do all planets still revolve around the Earth? Read this President’s Page in the August 15th, 2013 issue of the HCMS Physician’s Newsletter. 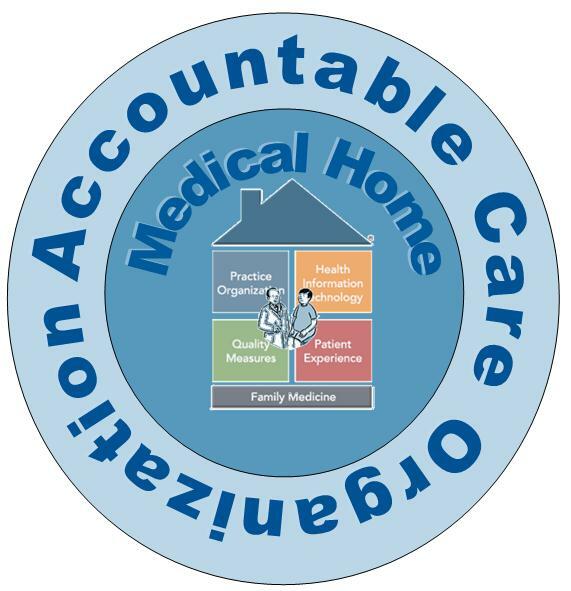 This entry was posted in HCMS President Editorials, Home and tagged Accountable Care Organization (ACO), Dr. Russell Kridel, Electronic Health Record (EHR), Harris County Medical Society, Physician Quality Reporting System (PQRS), Russell Kridel MD, Value Based Payment Modifier (VBPM). Bookmark the permalink. Dr. Kridel is exactly correct. I would simply add that the only way the reformers can enforce their mandates is by withholding money. If physicians would get back to working directly for their patients rather than third party contracts, the reformers would be powerless. The choice is ours. I agree with Dr. Sewell. Physician services were devalued the moment physicians allowed third party payers and the government to set physician fees for reimbursement and unfairly call them “reasonable and customary” to the confusion of patients and the consternation of physicians. Contracts with third party payers may increase patient numbers but can be devastating economically as the closing or selling of many practices has shown. What would be more competitive and increase access to all physicians would be to have more private contracting with patients, which currently in the Medicare system is cost prohibitive to many patients because the Medicare program refuses to honor its commitment to our seniors by not paying its fair share because of its archaic “all or none” regulations. To paraphrase past AMA EVP Jim Todd MD as he communicated with payers, don’t tell me what my fees can be, tell me what you will pay for that service. Great article Russ! Your comments are clear, logical and well expressed! You shd send it to the NY Times. Thanks so much for your thoughts. Good idea to send the commentary out for greater dissemination to a larger audience. Will let you know if we are successful!